Hello Friday! It's cheers to the weekend and to the incredible SALES going on right now. 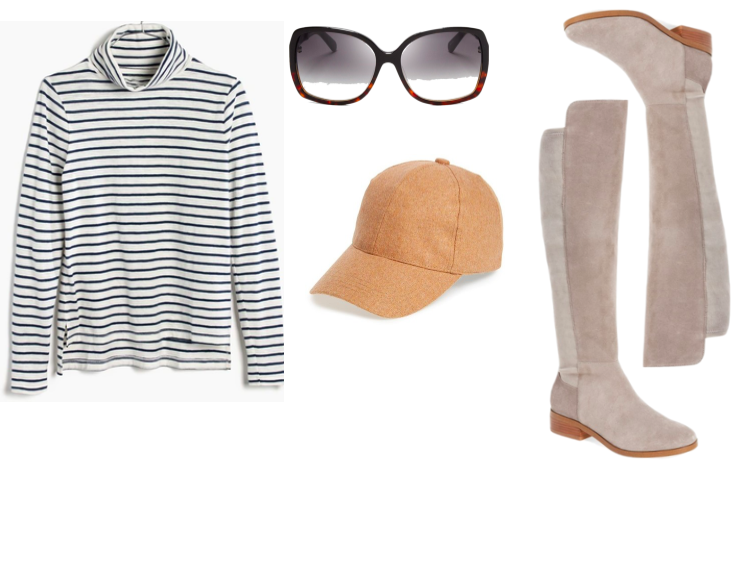 So many of my favorite spots to shop (including J. 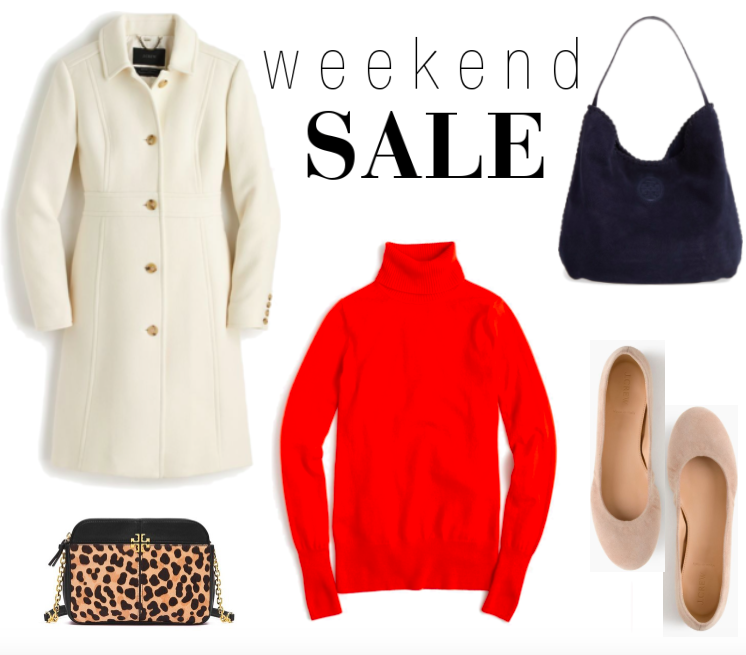 Crew, Tory Burch and Nordstrom) are offering huge sales on the things you need right now. Topping my list would be...this coat, these boots and this gorgeous suede bag. Love them all and wouldn't feel at all bad buying them up at prices like these! Just in case you're feeling the same I've linked everything above in the thumbnails below. Money saved now means hello vacation later...enjoy!